Sexual violence is a significant public health concern. It has harmful and lasting physical, mental health, and economic consequences for victims, families, and communities. Find out more here. Injury, disability, and death can result from repeated or a one-time incident of intimate partner violence. Physical and psychological harm can produce lifelong issues for victims and communities. But, there is hope. 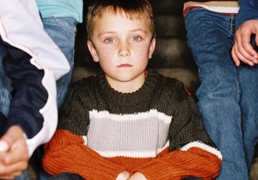 Child maltreatment is a significant public health problem that has devastating and long-lasting consequences. Children and families are harmed and also the communities where they live. No one is immune from the problem, and we must all work together to find a solution. Read more here.